A deadlock is a valuable and rugged security measure that you can install on your external doors and windows. Deadlocks are a recommended way to ensure residential and business security in Melbourne. 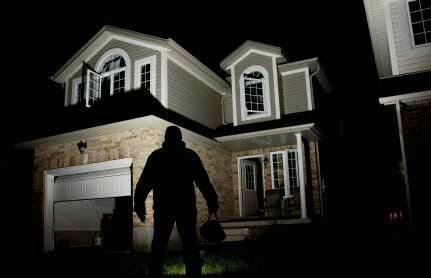 If you are not securing your office and home front door, you are gifting an easy access to criminals. Intruders would not need to apply any external force if they can easily break your door lock. 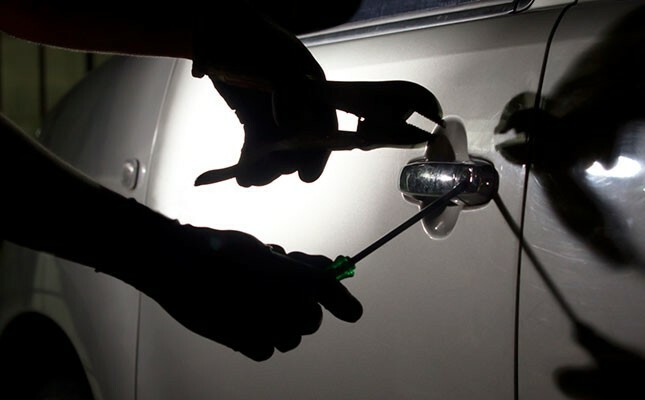 If you are looking for a reliable locksmith Melbourne, you’ve come to the right place. Solid Lock Locksmith is the most trusted residential locksmith and business locksmith in Melbourne. Solid Lock Locksmith is THE expert in handling your residential and business locksmith requirements. You can get deadlocks and deadbolts for your residential and business properties here, with reliable and prompt services. Deadlocks secure your residential or business property from intruders. In Melbourne, there have been many debates over deadlocks between fire and safety departments, and insurance companies. Insurance companies often recommend deadbolts over deadlocks. However, deadbolts can induce the risk of security break if misused. Deadlocks prove to be very useful regarding residential security. However, it is important to use it the right way. Deadlocks are difficult to unlock, so make sure you do not lock it while you are at home. In case you need to lock it, keep the key inside the lock for an emergency like fire or earthquake. If you keep these practical tips in mind, using deadlocks become the best solution. The necessary security measure any residential locksmith or business locksmith would tell you is not to leave the keys in the lock when you are not at home. Do not forget the key inside the deadlock while leaving home as this can give burglars a perfect moment to enter your house, complete their task and pleasantly exit! A deadlock is the first choice of every reputed property manager and intelligent real estate agents as they can easily rely on deadlocks for security purposes. Installing a deadlock is not a laborious task. You can complete the full installation in less than 30 minutes. Go to your nearest hardware store and select the deadlock that best suits your requirements. There are several types of deadlocks available in the market, which includes single-cylinder locks, vertical locks and double-cylinder locks. However, double-cylinder slam-proof locks are a better choice as the single-cylinder locks can be easily jostled out of place. When slammed hard, the single-cylinders often accidentally shut the door. Vertical bolts are good at preventing intruders from jimmying the door. There is no hard and fast rule for installing a deadlock on your door. However, you can consider following a few guidelines for better results. Select a location that is within your reach. The lock should be easy access to you and not to the intruders. Make sure you install the lock at least 6-12 inches away from your regular lock. This will maximise the security effect. The more the distance is, maximum is the locking effect. Drill a hole through the door with the help of a drilling machine. There should be enough room for the lock cylinder to pass through. Mark the place on the skinny side of the door where you want the bolt to slide through. Drill a hole carefully on this mark. Make sure the hole is even and straight. Stay safe while drilling as the wood chips may strike you. Adjust the deadlock into the drilled hole and use a flathead or screwdriver to screw it into place safely. Install the cylinder component of the lock, from outside to inside of the lock. Securely screw the parts together and test the lock to ensure smooth sliding, in and out. If you find everything alright, place the strike plate on the locking mechanism and screw it. If you are not sure of doing everything on your own, contact Solid Lock Locksmith, one of the leading residential locksmith and business locksmith in Melbourne, at 0401073756.